Looking for cushion or throw pillow printing service to print your logo, event information etc? 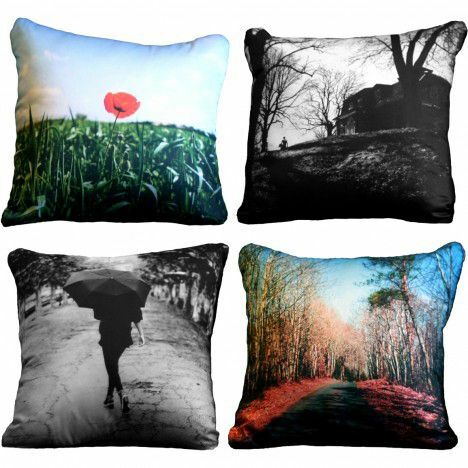 We are direct importer of cushions & throw pillows and do printing locally. So we can guarantee fast delivery and quality printing at an affordable price. We have been supplying cushions & throw pillows to universities, colleges, schools, government departments and small / large businesses. Contact us today! Our full print cushion uses a polyester material for full color heat transfer printing. It can be 1-sided or 2-sided. The printed result is always a bit darker than the customer’s artwork.